Controlling nonequilibrium properties of quantum systems holds the key to many promising quantum technologies. Here I'll introduce the power of symmetry as a resource to manipulate quantum Non-Equilibrium Steady States (NESS). In the first part of the talk I'll introduce some preliminaries about the role of symmetries in steady state quantum transport and how this concept can be exploited to control quantum currents. I’ll introduce a novel scheme to identify symmetries in presence of a weak disorder. The scheme will identify key signatures in the dynamical quantum currents that are unique to symmetric systems and give us vital information about the underlying molecular symmetries. In the second part, I'll introduce magnetic fields that can be used to break the open system symmetries in single-particle simple cubic lattices. In the absence of a magnetic field the open system symmetries are preserved and help modulate the NESS based on the symmetry decomposition of the initial state. The presence of a magnetic field breaks symmetries in preferential directions with all symmetries being broken only in the presence of an anisotropic field. These results demonstrate the importance of symmetry not only as an organizing principle in physics but also as a tool to control quantum systems. Juzar Thingna is a Young Scientist Fellow at the Center for Theoretical Physics for Complex Systems (PCS) of the Institute for Basic Science (IBS), Daejeon, South Korea. Before moving to South Korea, he was a post-doctoral researcher at the University of Luxembourg (Luxembourg), Singapore-MIT Alliance for Research and Technology (Singapore), and University of Augsburg (Germany) investigating several dynamic and thermodynamic facets of driven and autonomous open quantum systems far from equilibrium. He obtained his Ph.D. from the National University of Singapore in 2013 understanding quantum heat transport in strongly interacting molecular junctions. His current work focuses on quantum machines, quantum thermodynamics, collective behaviour, fundamentals of open quantum systems, and quantum transport. J. Thingna. 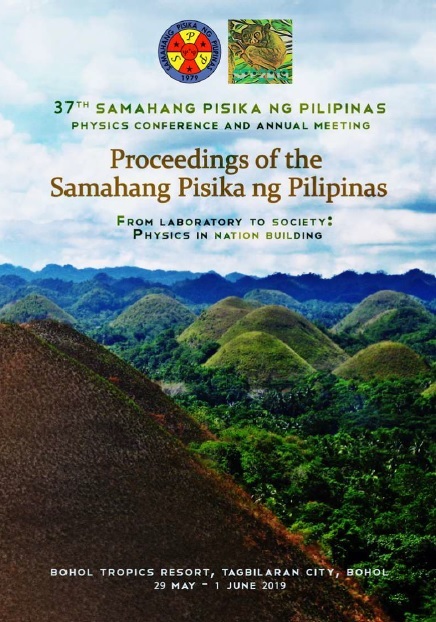 Symmetries in open quantum systems, Proceedings of the Samahang Pisika ng Pilipinas 37, SPP-2019-INV-3A-02 (2019). URL: https://paperview.spp-online.org/proceedings/article/view/SPP-2019-INV-3A-02.